What should I consider when designing my new home? 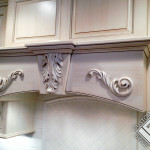 We believe, as the homeowner, your input is critical to the design and finish detail of your new home. 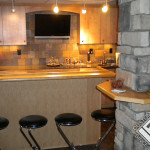 Options and choices are many with a custom home. First, those that serve you best every day require thoughtful consideration. The kitchen, the hub of the home, is a great place to start. Countertops, cabinetry, appliances, flooring and finish trim are all part of what makes a kitchen both pleasing to the eye and functional. 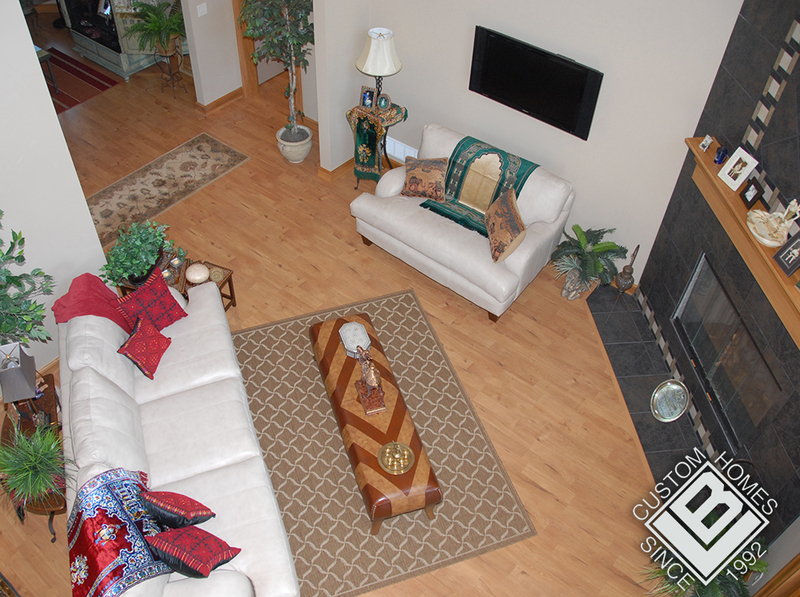 Flooring is very important to the look and feel of your home and is well worth your full attention. When designing your Great Room, larger open areas, higher ceilings and adjustable lighting are all key elements to consider as you plan for a gathering of friends and family or a quiet movie night. How about plenty of storage? No one will ever complain of having too much closet or storage space. 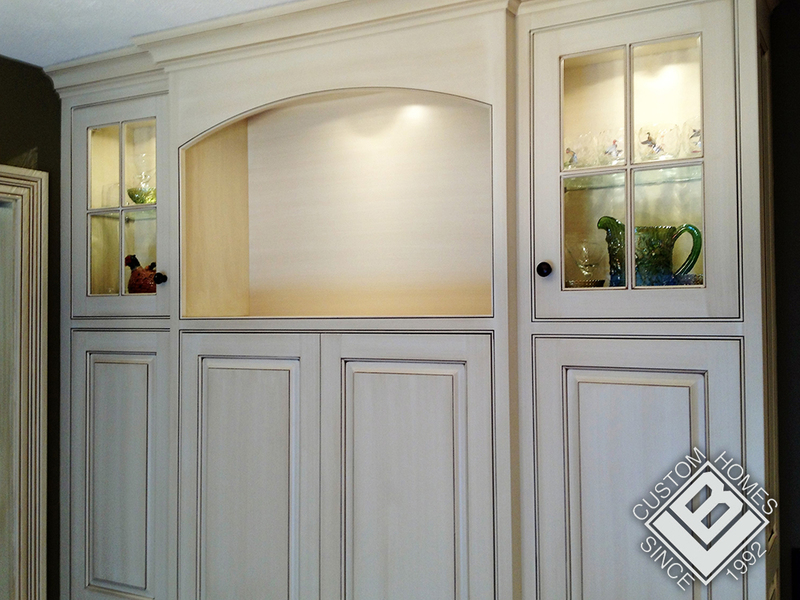 Lyons Bay Custom Homes offers an array of storage options to accommodate your needs. 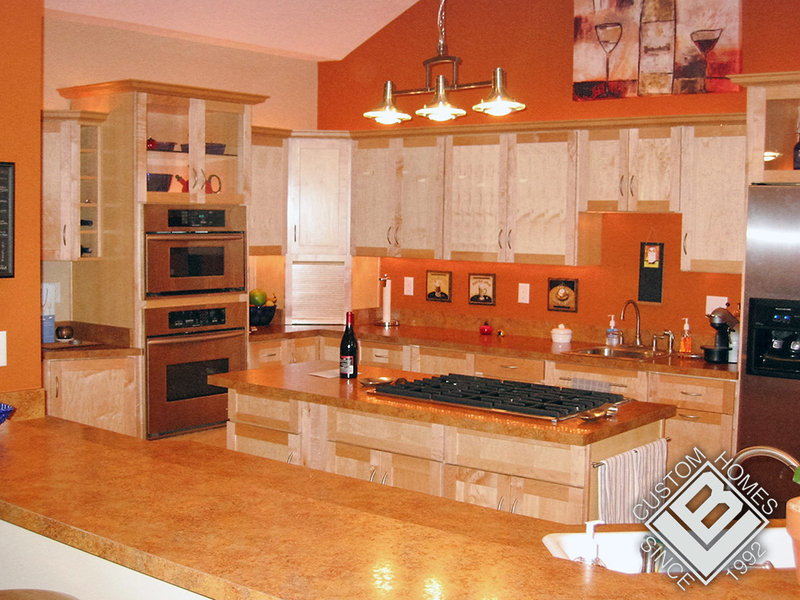 Energy conscious designs are part of every Lyons Bay custom home. Energy saving ideas from framing and insulation methods to appliances and fixtures with high-efficiency ratings offer huge savings differences and are included in your home design. The exterior offers just as many options and choices for finishes. 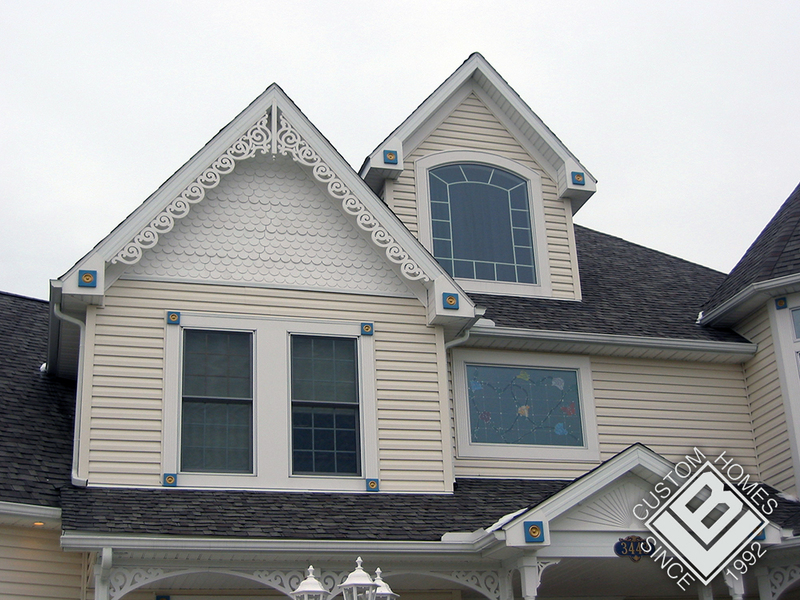 The front of your home is the first thing that is seen, and an aesthetically pleasing façade is no accident. 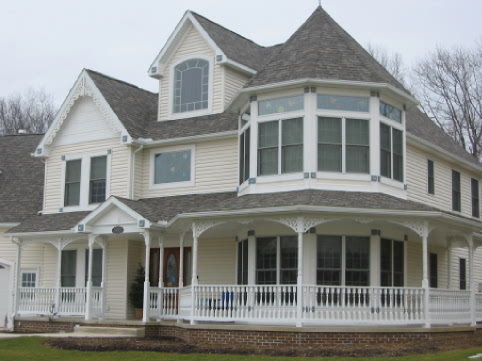 Many design elements come into play when designing the exterior of the home: symmetry, proportion, textures and colors are all influenced by the style of home you choose. With skilled and thoughtful home design, Lyons Bay Custom Homes will build the home that is just right for you. How do I find a custom home plan that fits my lifestyle? The best way to choose a plan that is right for you is to consider your lifestyle, your day to day activities and routines, along with your budget. Is your family growing or soon to be? Are your children heading off to college? Will you need more room for overnight guests or an elderly parent? Do you enjoy entertaining? These are important considerations when choosing a home plan that is best for you. Identify your style. 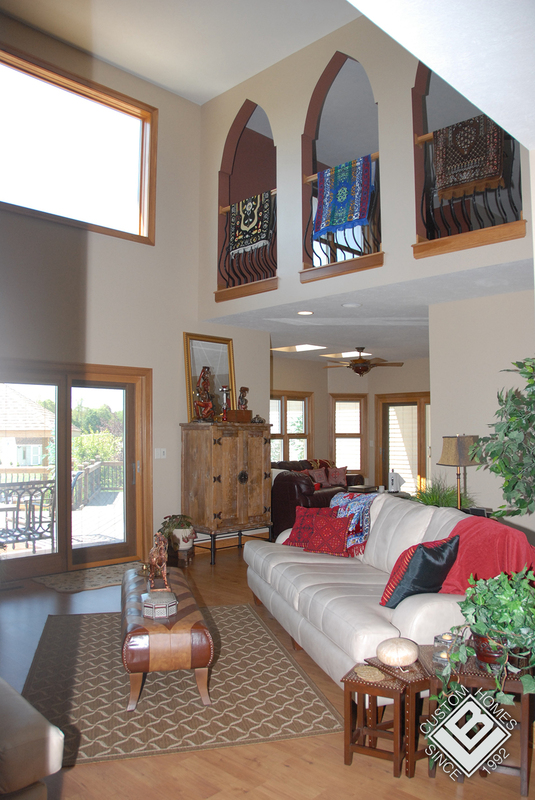 Do you prefer a more open, spacious feel with fewer walls between gathering rooms? 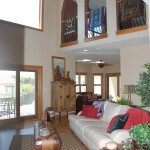 Maybe you prefer a more traditional floor plan where rooms are separated by walls and spaces are defined. Lyons Bay Custom Homes will design the home plan that fits your lifestyle: a home that is welcoming, beautiful and functional. 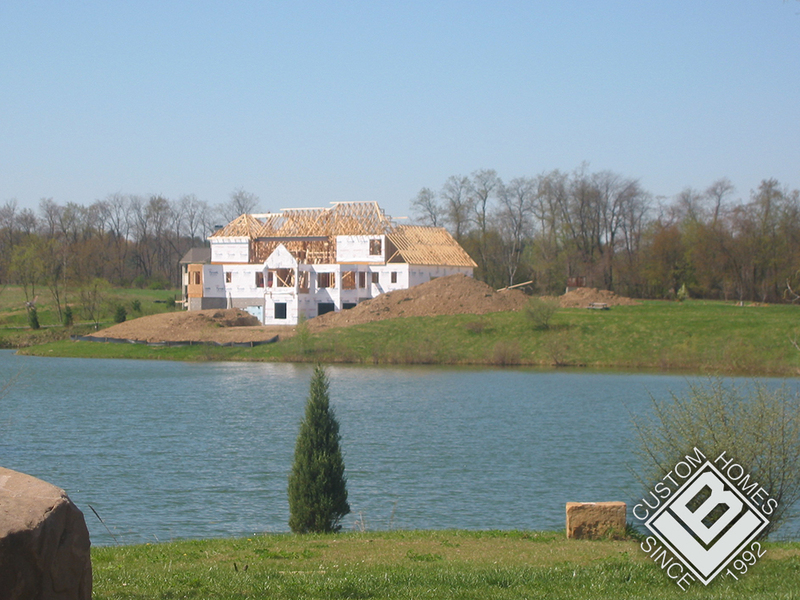 Lyons Bay Custom Homes believes in giving you a complete home from the beginning. We include the amenities that are today’s desired features, as well as construction methods that excel in energy efficiency, striking a balance between a comfortable and efficient home. 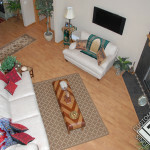 Square foot pricing is impossible to determine without a specific floorplan in mind. 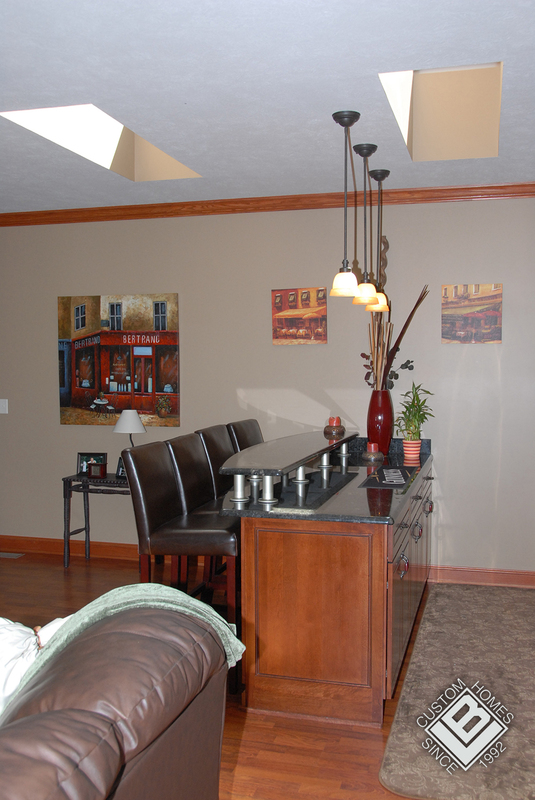 Your custom home cost is based not only on square footage, but also on the style and features that you choose. 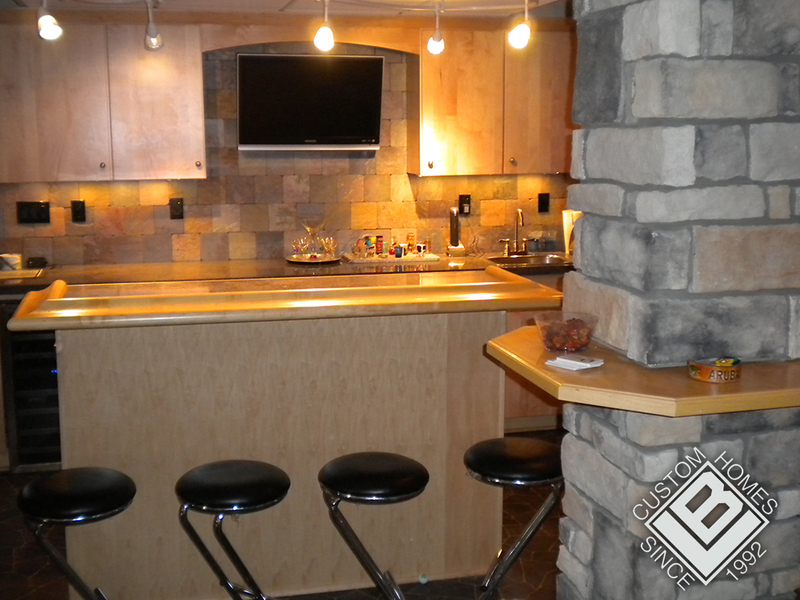 Lyons Bay Custom Homes is committed to your complete understanding of what you are getting for the money you are spending. At Lyons Bay Custom Homes, you won’t be left comparing cost per square foot pricing that may be misleading and confusing, eliminating the possibility of building a home of lesser quality than expected. The result of poor planning and unrealistic budgets often lead to homes running over cost leaving homeowners disappointed with the finished product. As your building partner, Lyons Bay Custom Homes will design and build a home that fits your budget as well as your lifestyle needs. 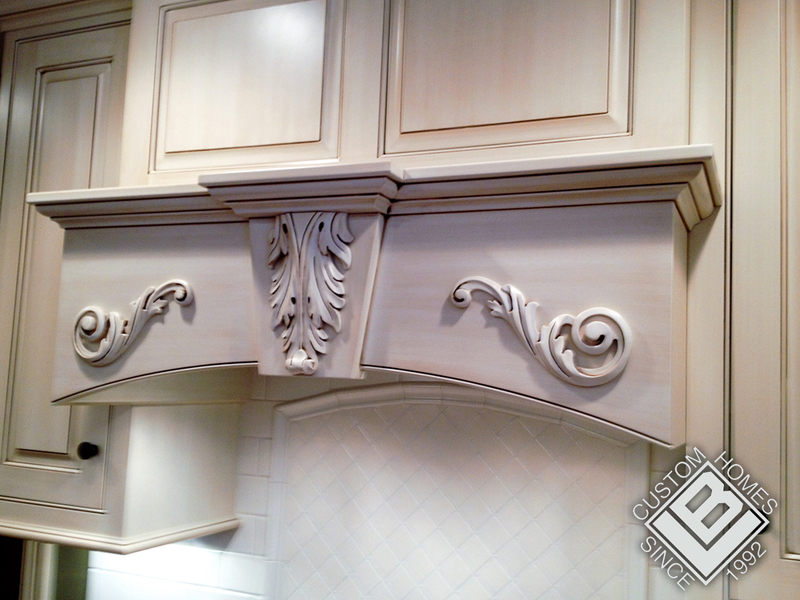 Every custom home is a unique creation, not unlike a symphony or work of fine art. 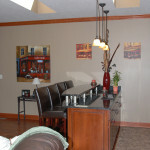 This makes every home a bit different in the amount of time that it takes to complete. 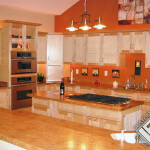 Once a home plan is chosen, we are able to closely estimate the time of completion for your home. There are many factors that affect the time required to build a home. Some of them include weather, material availability, design changes, complexity of plan and inspections. We know that timing can be important in choosing your builder. We make your home our priority and only commit to building a maximum of two homes at a time, enabling us to be at your home daily to ensure a timely finish and attention to detail. Can I make changes during the building process? 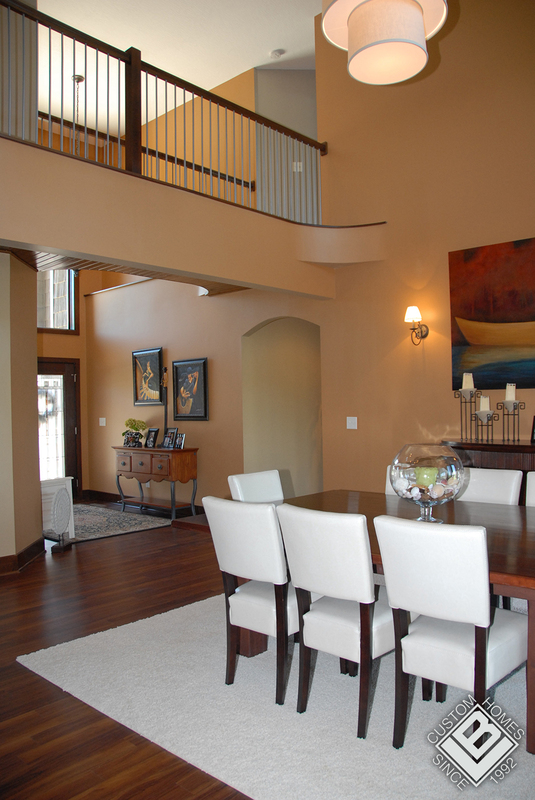 As a custom home builder, Lyons Bay is flexible when it comes to making changes. While every effort is taken during the design phase to create a complete, well thought and planned design, we understand that sometimes homeowners discover an exciting feature or amenity they would love to include in their home. We are here for you and make it our priority to accommodate your requests at all points along the way. Lyons Bay Custom Homes is not a merry-go-round of faces. The same people remain with you from start to finish. 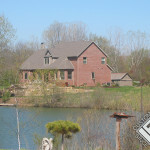 Our staff that helps you design your dream home is the same staff at your home-site every day. 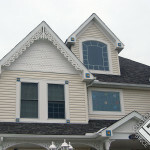 We personally oversee every aspect of your new home. We are with you from the first to the last day when we hand you the key. Your home will be constructed using quality materials from our knowledgeable local suppliers, along with our many talented craftsman and tradesman that take pride in every home we build. Do I need my own lot? Here at Lyons Bay Custom Homes owning a lot is not a pre-requisite. 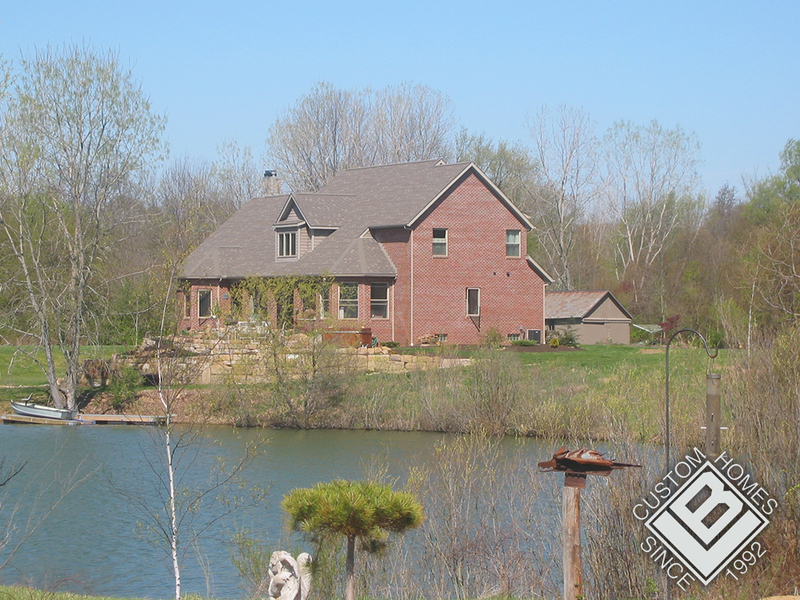 If you already have a lot or are currently looking, we will be glad to work with you in building your dream home. 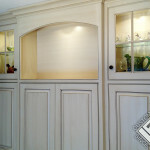 If not, we will also be glad to assist you in finding the right lot that suits your design plans. What about selling my current home? Yes, we can help with that too. We have realty specialists that can help sell your current home. Was your question answered here? If not please ask us.